ZDP-189 sanmai ATS-34 is my favourite steel. It is a powder steel made by Hitachi. It features a very fine grain structure. With the right heat treat it gets scary sharp and holds the sharpness for a long time. 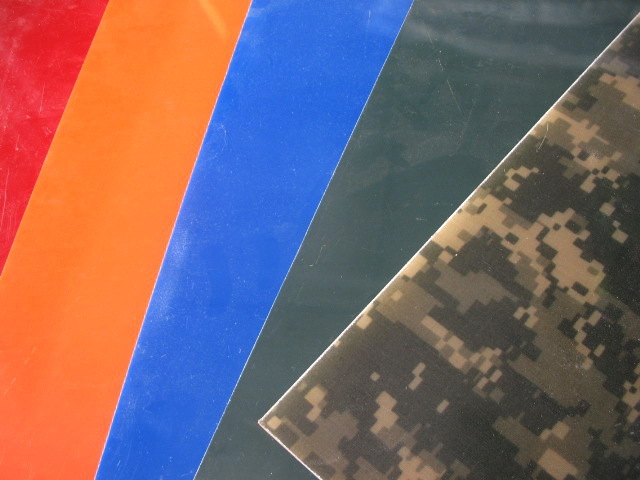 For sharpening, it’s not more difficult than other steel as S30V, D2,etc. 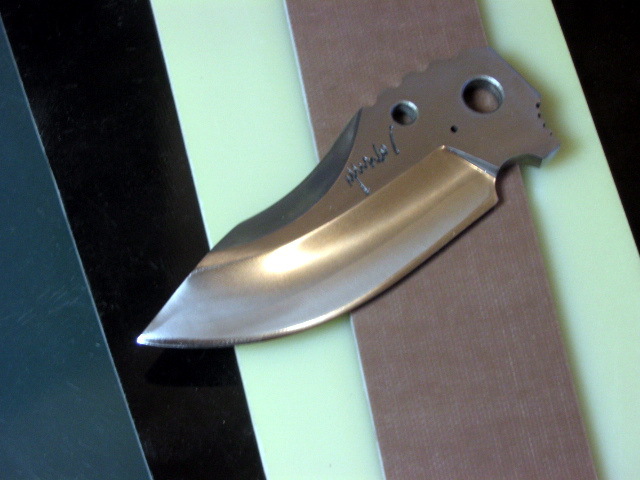 For those dress up knives I like to use Damasteel. 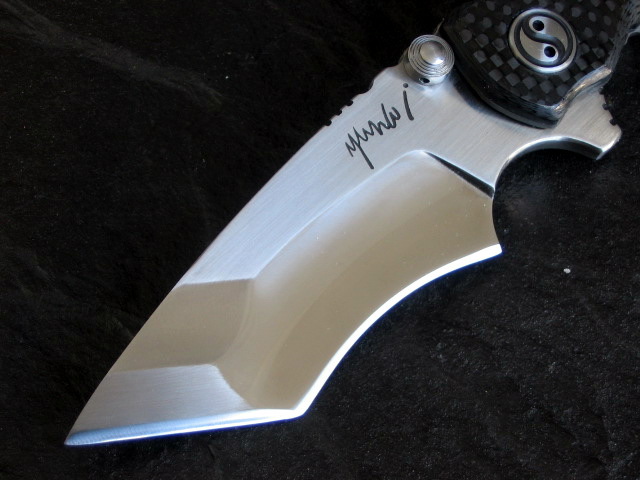 Damasteel is a stainless Damascus made from RWL-34 and PMC-27. The later is similar to 12C27. 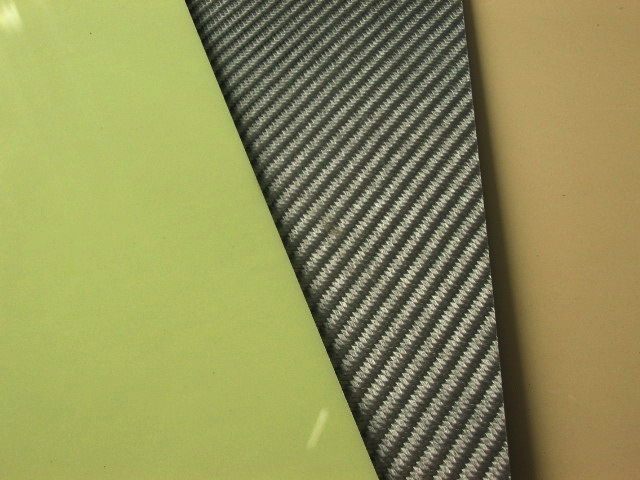 Carbon fibre is a material comparable with Micarta and G10. But the resin is reinforced with woven carbon fibre. Its extremely light. 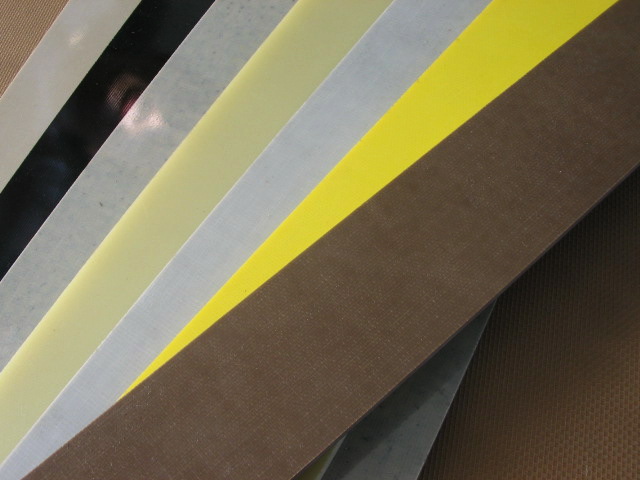 Micarta is a phenolic resin reinforced with layers of paper or cloth. Its very strong and stable. I have it in ivory micarta.